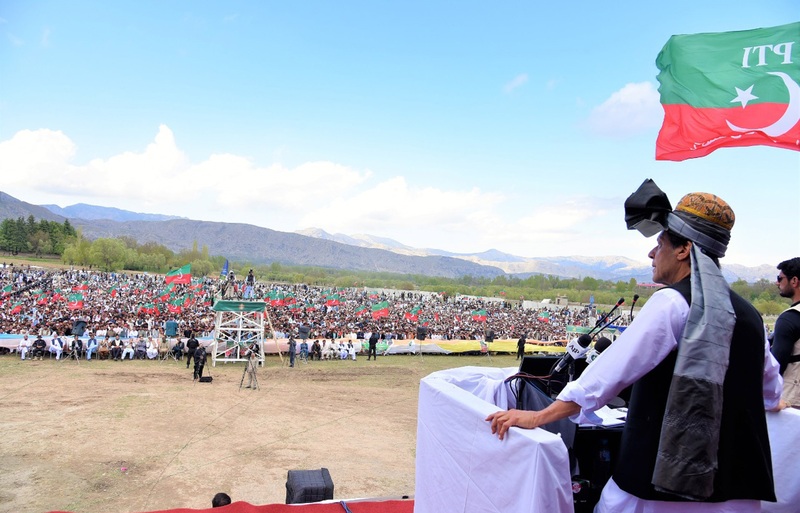 President Dr. Arif Alvi addressing the Inaugural Ceremony of the 10th National Book Festival in Islamabad on April 19, 2019. 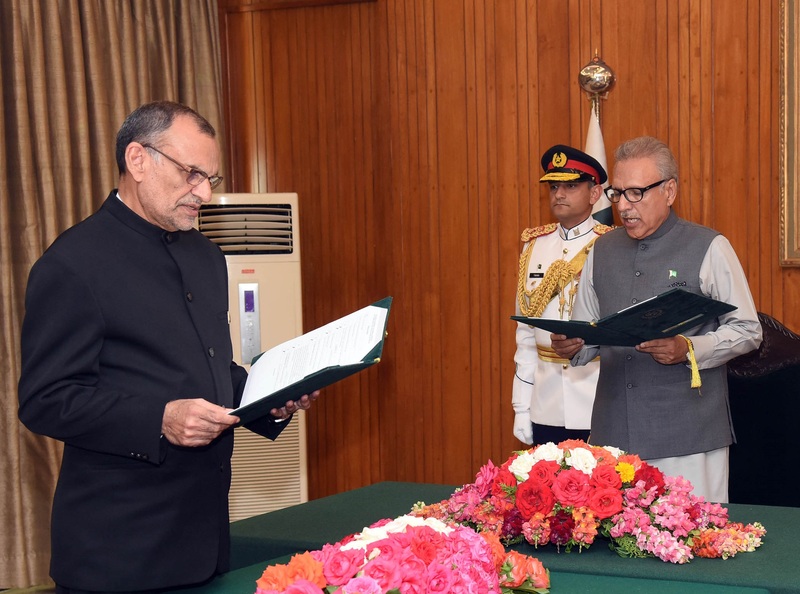 President Dr. Arif Alvi administering oath of office to Azam Khan Swati as Federal Minister at the Aiwan-e-Sadr, Islamabad on April 19, 2019. 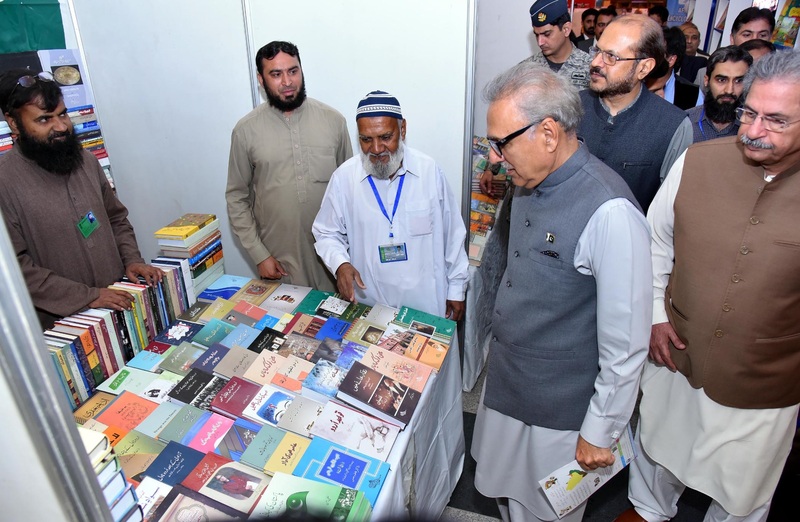 President Dr. Arif Alvi visiting the book stalls during the Inaugural Ceremony of the 10th National Book Festival in Islamabad on April 19, 2019. Federal Minister for National History & Literary Heritage Division Shafqat Mahmood is also present. 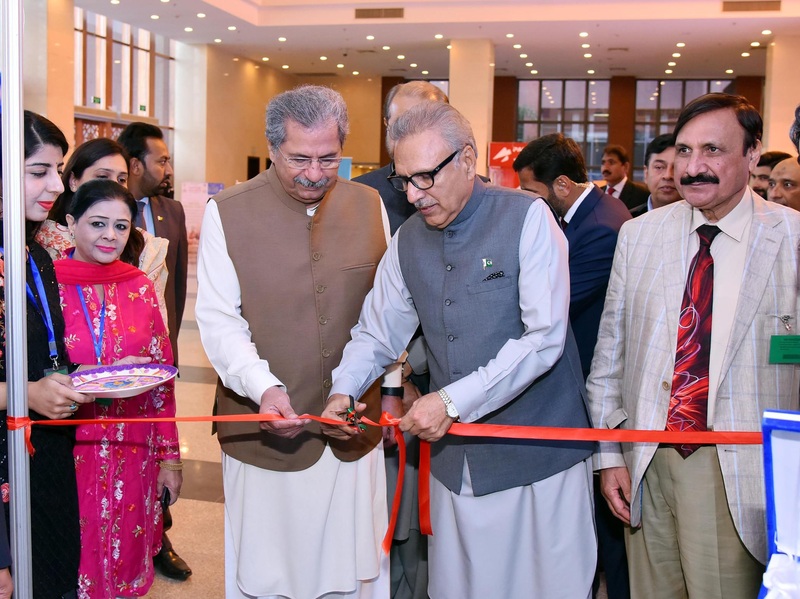 President Dr. Arif Alvi inaugurating the 10th National Book Festival in Islamabad on April 19, 2019. 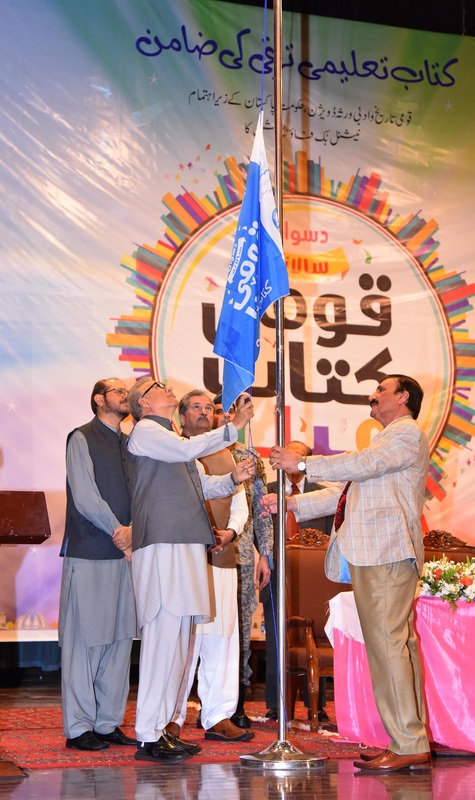 President Dr. Arif Alvi hoisting flag during the Inaugural Ceremony of the 10th National Book Festival in Islamabad on April 19, 2019. 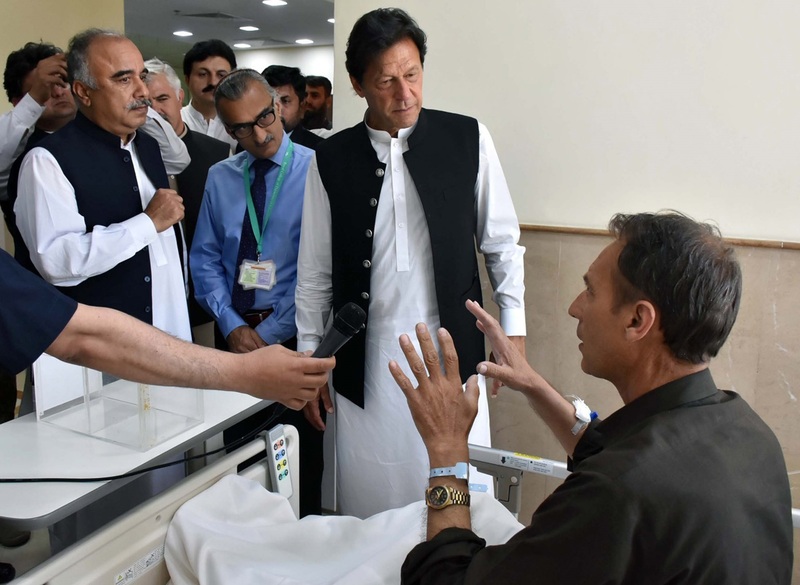 PRESIDENT DR. ARIF ALVI BEING BRIEFED BY PRIME MINISTER’S TASK FORCE ON IT AND TELECOM IN ISLAMABAD ON APRIL 19, 2019. 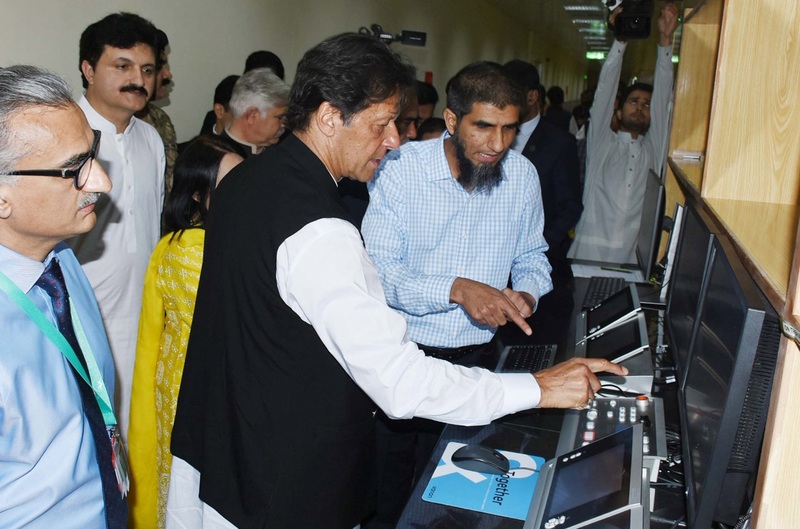 FEDERAL MINISTER FOR INFORMATION TECHNOLOGY AND TELECOMMUNICATION DR. KHALID MAQBOOL SIDDIQUI IS ALSO PRESENT. 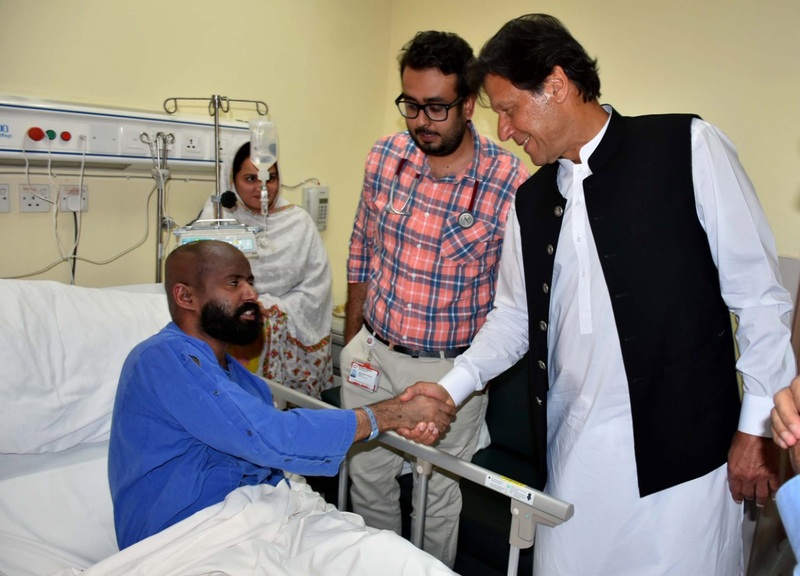 PRESIDENT DR. ARIF ALVI TALKING TO FORMER MNA, MR. RASHEED GODIL, WHO CALLED ON HIM IN ISLAMABAD ON APRIL 19, 2019. 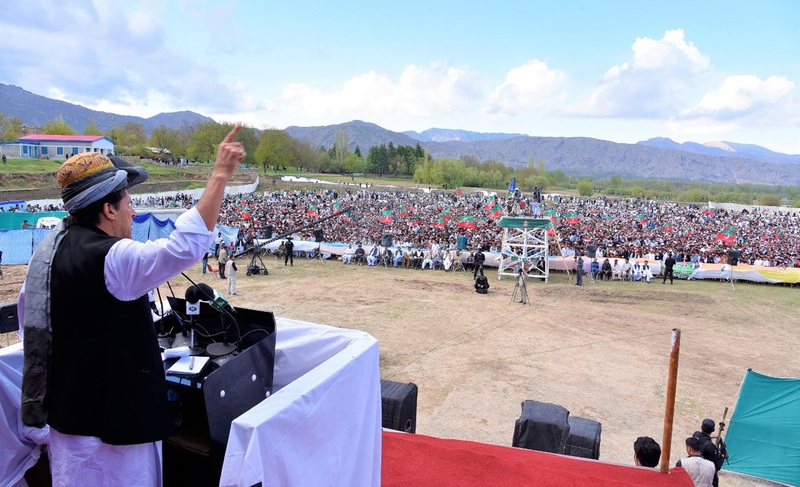 PRESIDENT DR. ARIF ALVI IN A GROUP PHOTO WITH THE DELEGATION OF ALL PAKISTAN MARKAZI ANJUMAN-E-TAJRAN ACTION COMMITTEE AT AIWAN-E-SADR, ISLAMABAD ON APRIL 19, 2019. Speaker National Assembly Asad Qaiser talking to the Tunisian Ambassador to Pakistan in Islamabad on Friday. 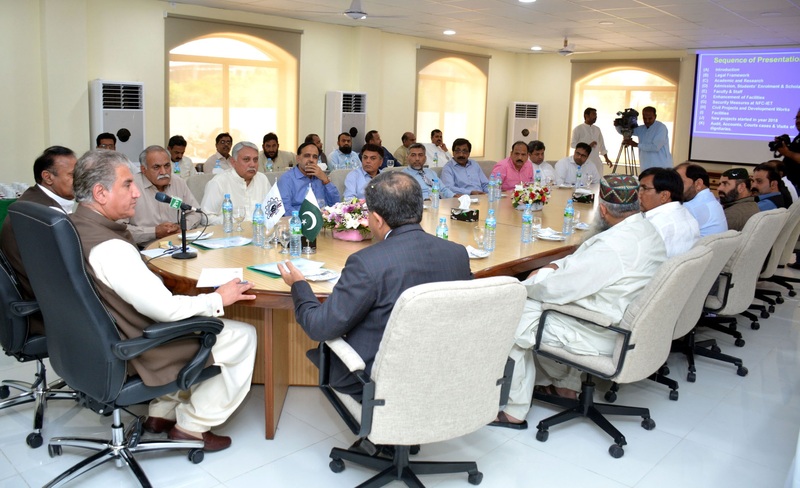 Foreign Minister, Shah Mahmood Qureshi chairing a meeting to review the performance of NFC Institute of Engineering in Multan on April 19, 2019. 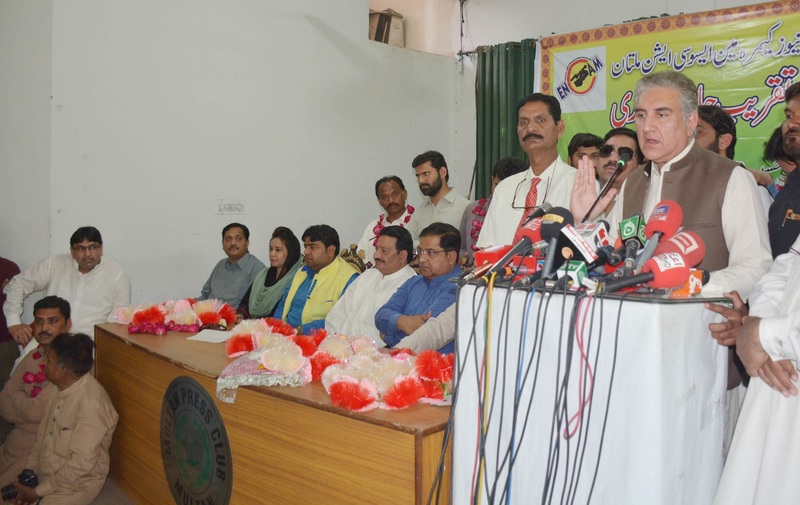 Foreign Minister, Shah Mahmood Qureshi addressing the participants of the oath ceremony of Electronic Media and Cameraman Association of Multan at Press Club, Multan on April 19, 2019. ADVISOR TO THE PM ON COMMERCE, TEXTILE, INDUSTRIES & PRODUCTION AND INVESTMENT, ABDUL RAZAK DAWOOD IN A MEETING WITH THE DELEGATION OF PAKISTAN DAIRY ASSOCIATION IN ISLAMABAD ON APRIL 19, 2019. 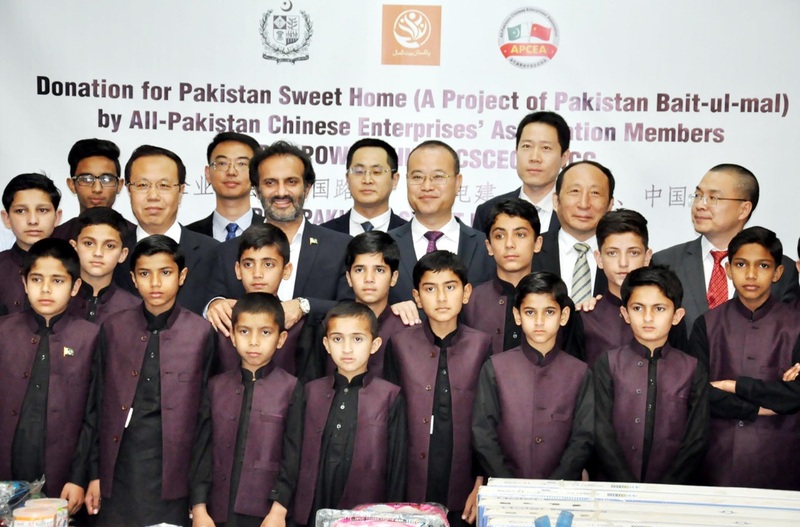 MD Pakistan Bait-ul-Mal, Aon Abbas Buppi, Second Secretary Chinese Embassy in Pakistan Li Wenqing, and Members of All Pakistan Chinese Enterprises Association in a group photo with orphan children of Pakistan Sweet Home after gift distribution ceremony held at PBM Head Office Islamabad on April 19, 2019. 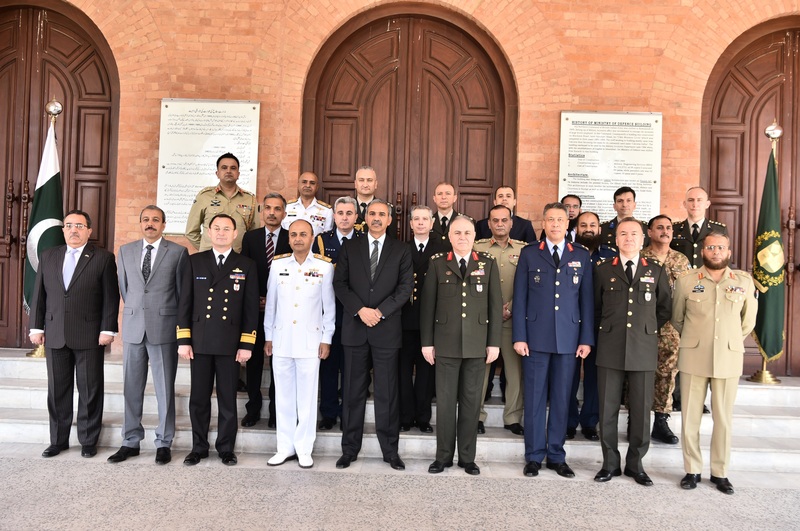 Three-day 14th Round of Pakistan-Turkey High Level Military Dialogue Group meeting concluded in Rawalpindi.